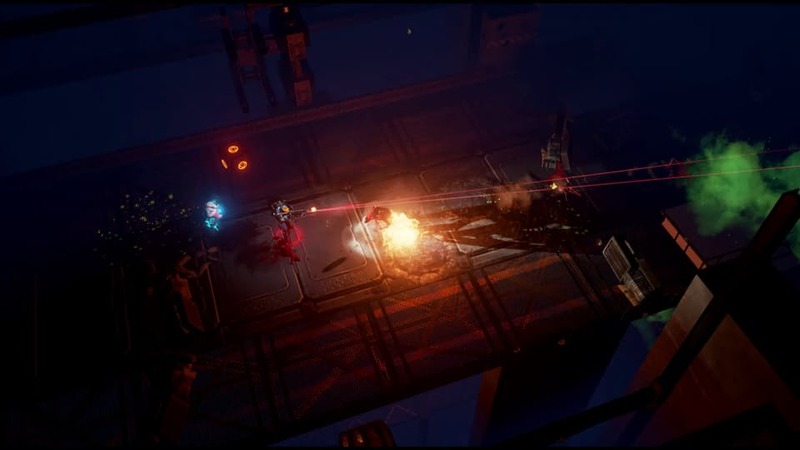 Developer, Ironward released their breakout title, The Red Solstice in July of 2015. The game was the team’s first and was completed with the help of $60,836 and 1,504 Kickstarter backers. Now after working on their follow-up project, Solstice Chronicles: MIA for over a year, they are ready to return to crowdfunding. Just not on Kickstarter. This could prove to be yet another high profile campaign to make the move to Fig since the platform premiered. Following in the profitable footsteps of Wasteland 3 and Pillars Of Eternity II: Deadfire, are developers starting to abandon Kickstarter for their follow-up projects? Well, maybe. More developers are making the change to Fig’s highly curated, investment-based funding platform. At least, the ones who are most likely to succeed. Of the 14 campaigns that have concluded on Fig, only 3 were not able to meet their funding goals. Likely because once a project makes it to launch it has already been meticulously groomed for success. Backers go to Fig for one reason and one reason only, to support games. This single-minded focus on games, gives Fig an air of credibility in an otherwise unsure market. Indiegogo and Kickstarter both get frequent criticism for having low bars to entry that allow scams and shady practices to flourish. So far, this hasn’t been an issue for Fig, still in its infancy. This makes Ironward’s migration to the newer funding platform pretty logical. They’ve survived the crowdfunding proving grounds with the successful release of The Red Solstice. Now, with the support of their community, they are ready to navigate into the big leagues. 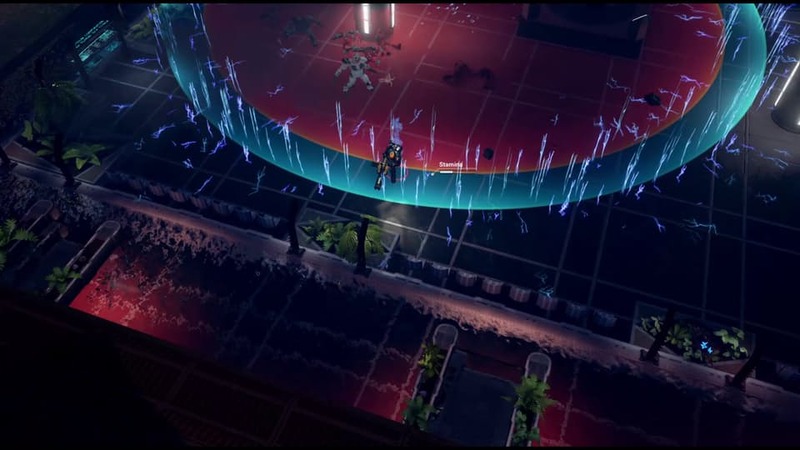 Solstice Chronicles: MIA is a twin-stick shooter with a tactical edge. It’s already halfway towards its $30,000 funding goal with almost a full month remaining. Set in the Red Solstice universe, Solstice Chronicles follows a Corporation Marine trapped behind enemy lines in an infected Mars colony. They are aided by Saffron, an unusual Insurgent AI drone. The game will feature local co-op multiplayer for both Story and Survival modes. Some backers are still wary of Fig, but as more proven developers and projects make their move over it’s only a matter of time before their fans follow. In the meantime, Solstice Chronicles: MIA will be another safe investment feather for Fig’s growing plumage hat.